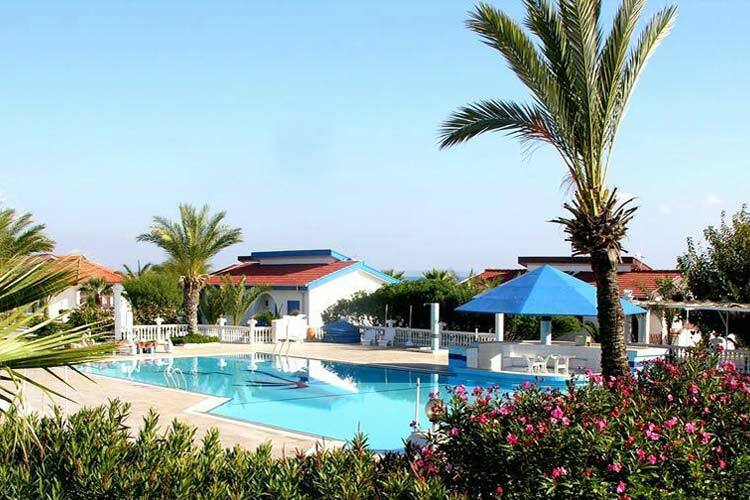 Located seafront on the bay of Salamis, the Long Beach Resort in Famagusta, North Cyprus is a beach club hotel surrounded by the shallow and warm water of the Mediterranean Sea, a private beach of golden fine sands and unspoilt nature. 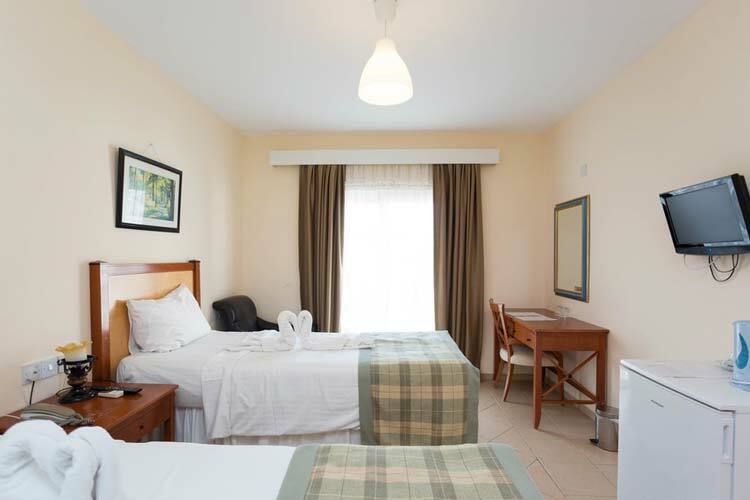 The resort has a relaxing and quiet location, away from hectic nightlife, and is only a short drive away from the old town of Famagusta and its surrounding attractions. 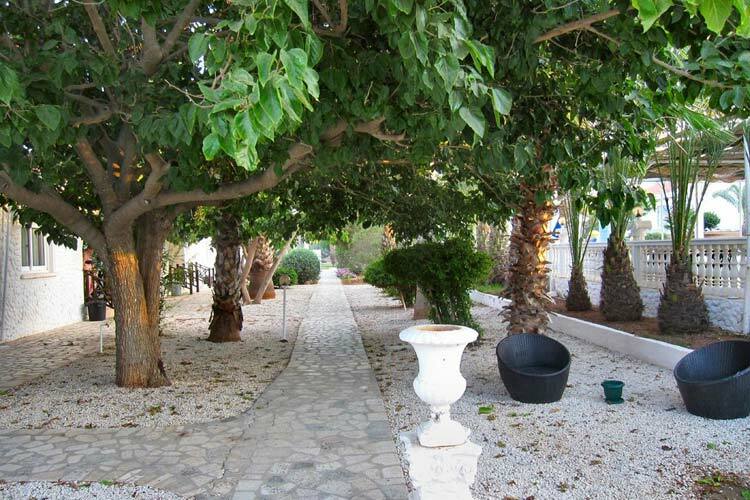 The location is a good choice for a peaceful and relaxing sun holiday in Famagusta and exploring Salamis Ruins and the Karpas peninsula. 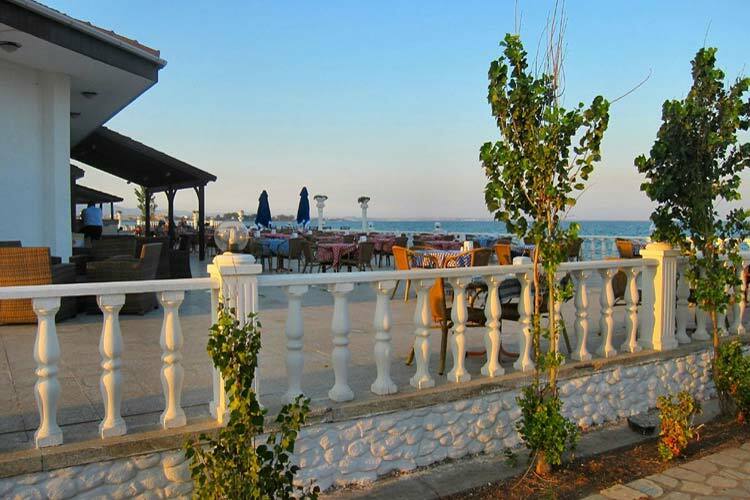 A car hire is essential if you would like to explore the area and try good choices of local restaurants in Iskele and Bogaz fishing village. 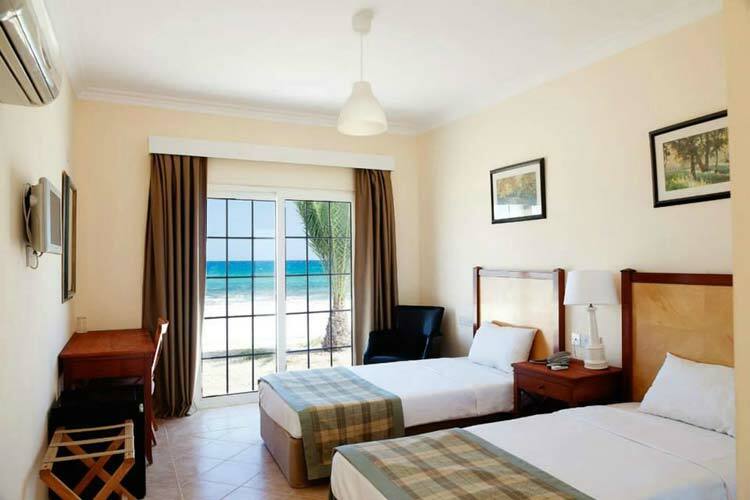 We have great hotel only deals and package holiday deals for Long Beach Club Resort. 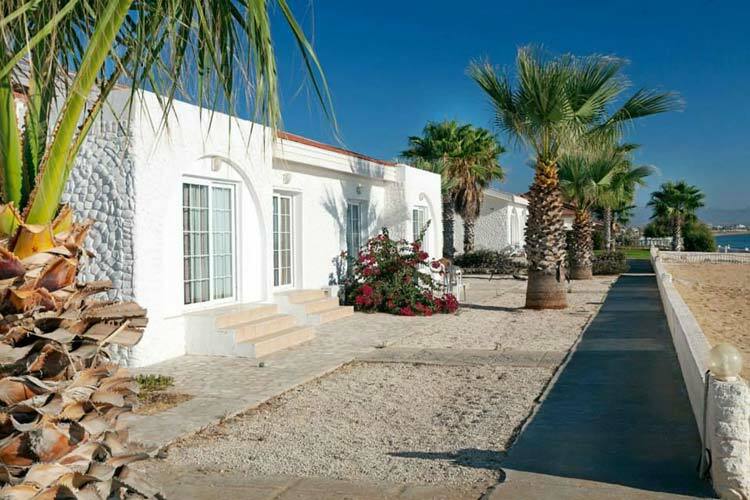 The accommodation consists of 61 semi-detached spacious bungalows and villas with balcony/terrace, some positioned beachfront and offer uninterrupted sea views. 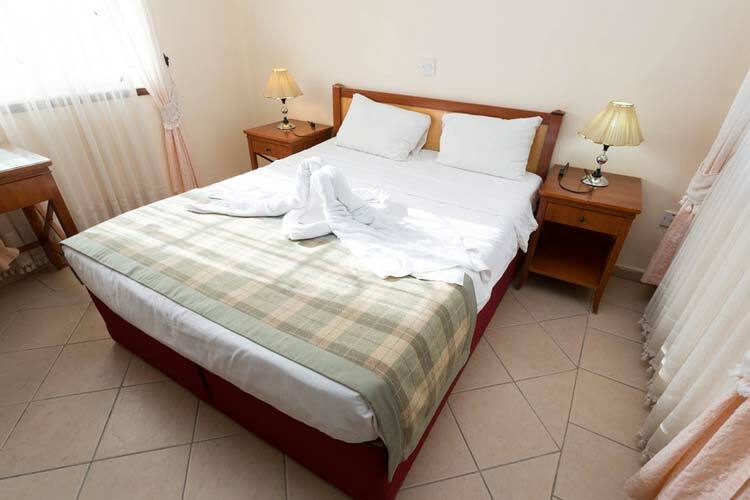 In room amenities include air conditioning, en-suite shower and WC, fridge, satellite TV and telephone. Beachfront villas are with an additional charge. 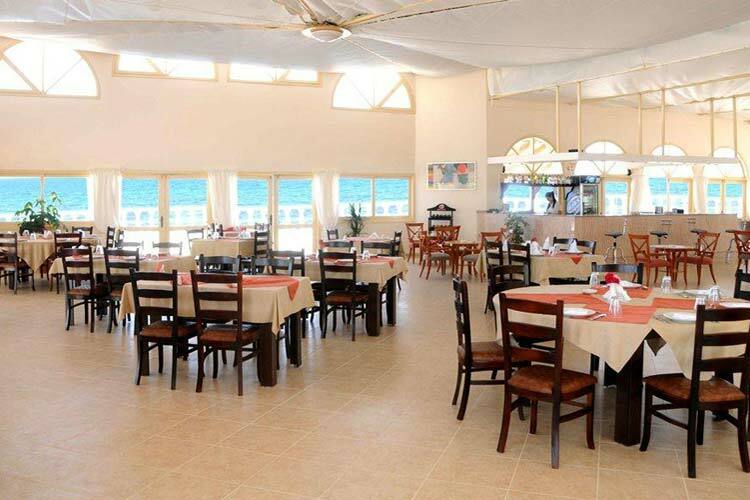 The facilities include a private sandy beach, a restaurant offering local and international food, two bars, a large outdoor swimming pool with children's section, pool deck with sun loungers, Wi-Fi internet connection and car park. 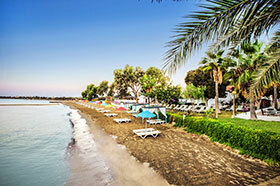 Situated on the seafront, Long Beach Club Resort is located 18km north of Famagusta, North Cyprus. It is a great base to explore historical sites in the Famagusta area. 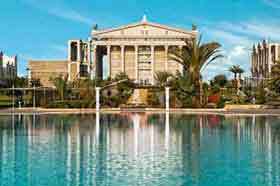 It is located 55km from Ercan airport, 59km from Nicosia, and 75km from Kyrenia. 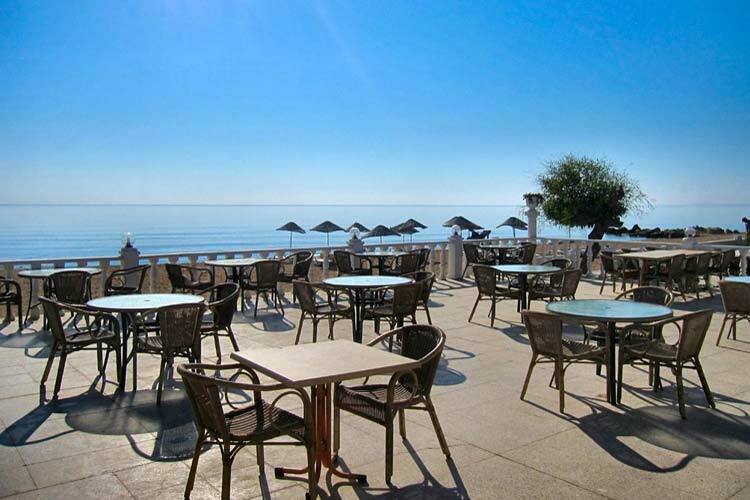 A car hire is essential to explore the area and discover beautiful beaches and coves nearby. 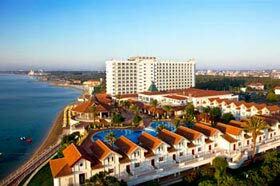 We wanted a beachfront hotel in Famagusta and booked Long Beach Club with Cyprus Holiday Advisor. The hotel is at the right spot, the beach is lovely! The hotel has semi-detached bungalows and villas which are ok. We explored the Famagusta area (visited Salamis - most-visited ancient ruins in Cyprus, old town of Famagusta boasting the finest examples of mediaeval architecture, Karpas area with wonderful beaches and wildlife, and Bogaz fishing village), Kyrenia (St. Hilarion Castle, Kyrenia Castle and Harbour and Bellapais) and Nicosia (Great Inn, Selimiye Mosque and old bazaar). The freshly prepared food using local ingredients in local restaurants are delicious! A car hire is required! 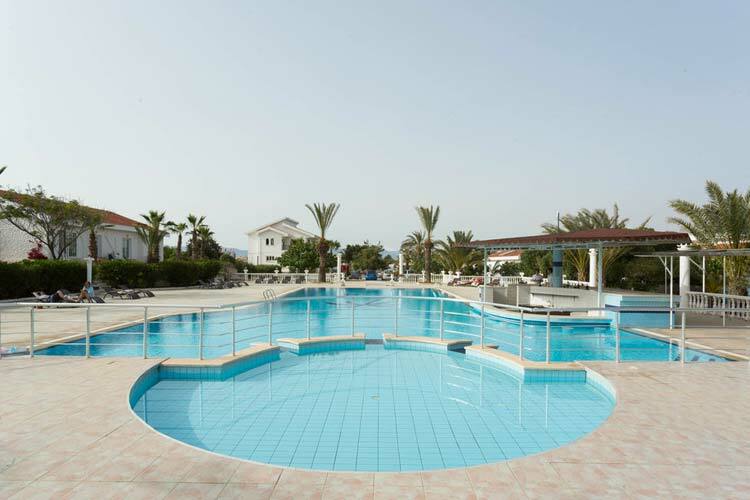 Overall we thoroughly enjoyed our holiday in Northern Cyprus.